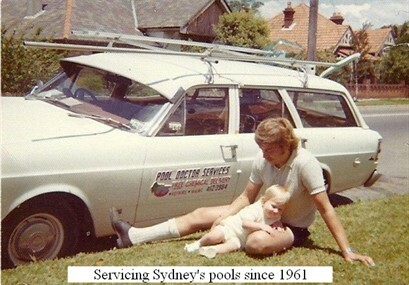 The Company Pool Doctor has been servicing the Sydney Metropolitan area since 1961. In 1973 an employee bought the business and it has remained in his family since that time. Over almost 60 years the business has grown from a one man business into a very successful company, providing reliable and professional service to the lower, middle and upper north shore as well as the eastern suburbs and inner west. It is a testament to the service we provide that we have many clients that have been with us for over 40 years and in turn their children are now clients of ours as well. 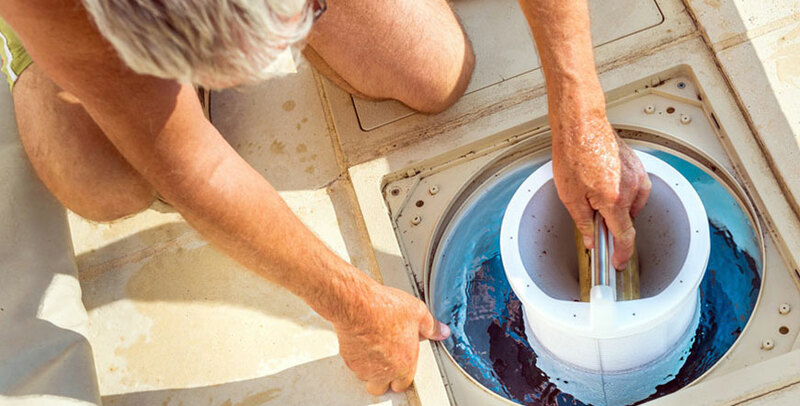 All of our servicemen are highly trained and knowledgeable in their various roles within the company and all have been trained individually to ensure they meet the high standards Pool Doctor has set over the years. For any work requiring specialised tradesmen, we have an excellent team of reliable, experienced technicians to solve any problems you might have. 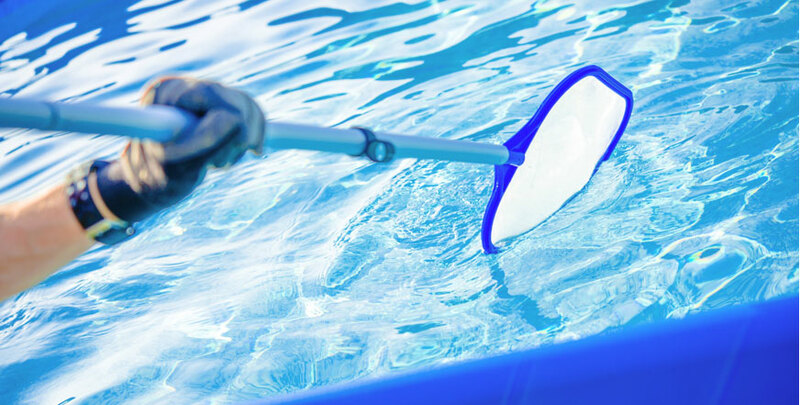 Pool Doctor is the preferred swimming pool service team for over 40 Strata Properties across Sydney. With our personally designed software program to run our business right down to the friendly service and well trained staff, from top to bottom we have all the tools to deal with any request. We pride ourselves on providing industry renowned service quality and knowledge at competitive pricing. Call us for a quote today. Pool Doctor has been looking after pools just like yours since 1961 with the business being in the same family for almost 50 of those years. That sort of experience is hard to come by in the pool industry these days. 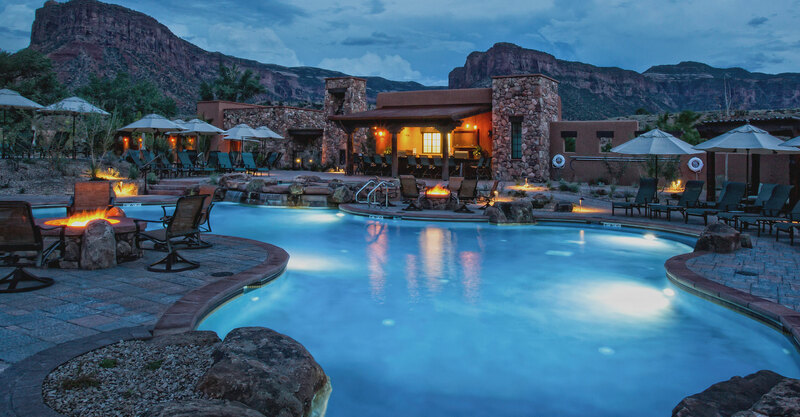 From your first phone call into our office down to the in field experience of our team, there is nothing that the team at Pool Doctor can’t help you with.